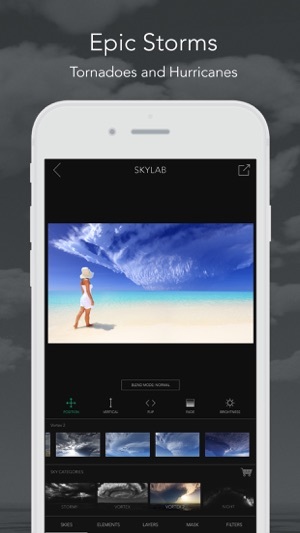 SkyLab is the one and only sky-replacement app. 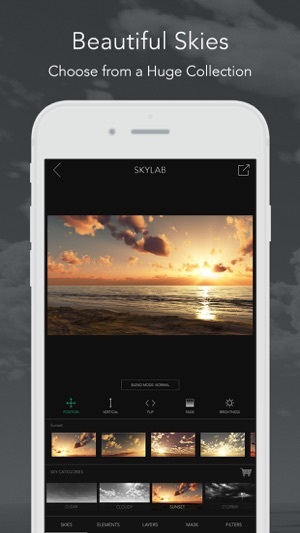 Imagine dropping stunning skies on your photos with this innovative new app. - New Sky Packs coming soon! This app is driven by my own love of beautiful skies and fascinating cloud formations. My goal is to capture those moments when you stop in your tracks and just stare at a gorgeous sunset, beautiful blue sky, or epic storm. Create these moments right on your iPhone with powerful yet simple editing tools. 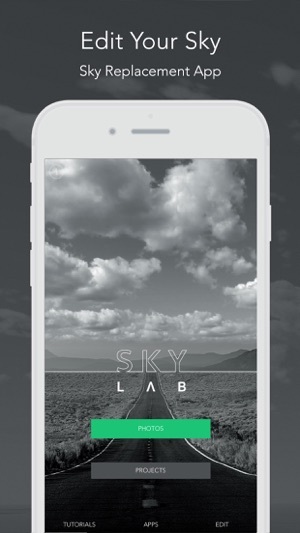 SkyLab comes with a huge collection of curated skies from sunny, cloudy, stormy, and night shots. Want to add some clouds to your sky? 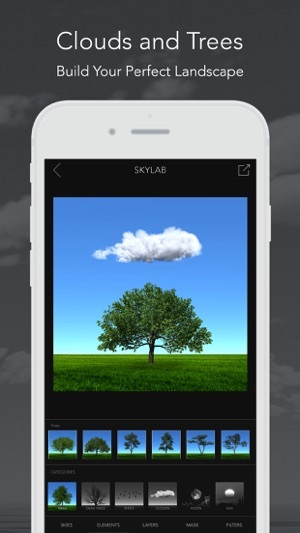 SkyLab also includes Elements to add to your photos, such as clouds, trees, and the moon. 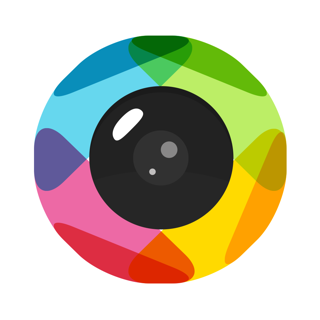 SkyLab works seamlessly with iCloud. 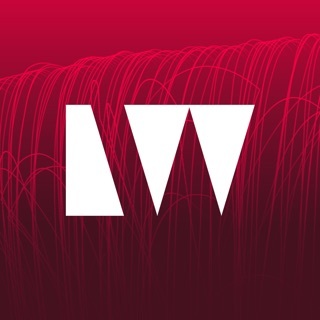 Save and access your projects across devices and never lose your work again. Fix for saving Exif and Tiff metadata. Upgraded to IOS 11.0.3 and Skylab stalls after you pick a photo out of your Photos Album. Can you please help me as I love this photo and it would be a shame for it to just end this way. 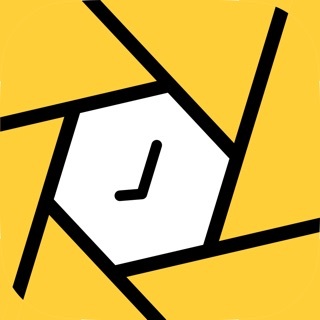 This is a absolute awesome app, I just wish it would work after this update. Hope to hear back about this soon. They do have several beautiful sky backgrounds. I’m just disappointed that you can’t cut out your picture and have it go IN FRONT of the beautiful sky backgrounds. 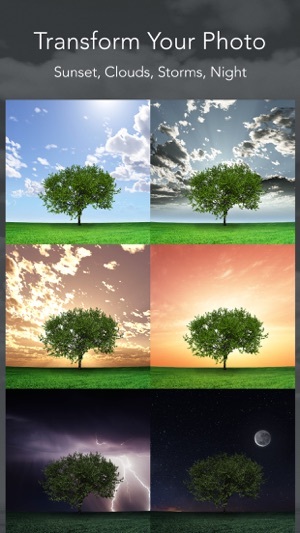 When applying the sky backgrounds it goes in front of your picture and cuts off your building or person. Don’t waste your money on this app. Have you tried the Mask control? Use the Mask control to erase parts of the sky that cover your photo. This allows you to bring buildings in your photo in front of the sky. Hope this helps!